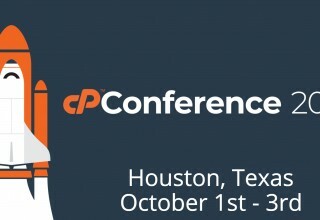 HOUSTON, June 5, 2018	(Newswire.com) - cPanel is excited to announce that WHMCS, has returned to claim the New Horizons sponsorship of the 2018 cPanel Conference! 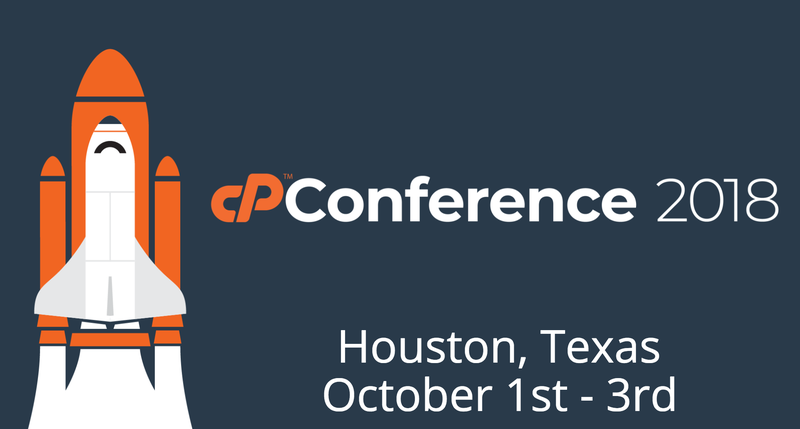 This year represents the 7th time that WHMCS has sponsored the Annual cPanel Conference. This year the conference will be returning to our home, Houston, Texas. 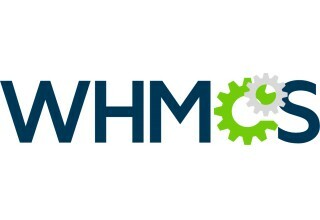 "cPanel” and “cPanel & WHM” are registered trademarks of cPanel, Inc.